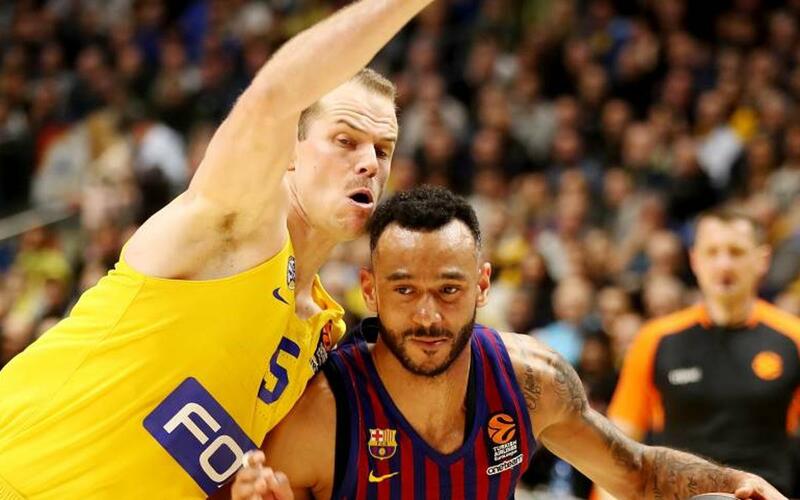 Barça Lassa have lost at Maccabi Tel Aviv (99-83) in a Euroleague fixture in which the Israelis 3-point shooting in the first half (10/19) was the real killer. Pau Ribas led the scoring with 13, but this was a game in which the Catalans often struggled. Maccabi took their early chances and Barça did not, but as matters improved in offence the visitors managed to pull back level (16-16) and the rest of the period remained tight (23-20). The Maccabi 3-point machine was on full power for the second quarter, and after they had already put some space between themselves and Barça, a 10-0 streak built up a lead that would never be broken down (45-27). And yet the home side still refused to ease off. Maccabi continued to pile up the points after the break, and going into the final period they were a further 17 points to the good (85-52). The final period finally produced a Catalan reaction, but although they were able to close the gap (94-79), it was never going to be enough to get the win. They gave it their nest shot though, and the final scoreline (99-83) brought an end to the five-game winning streak in the Euroleague. Maccabi Tel Aviv: Wilbekin (15), Kane (6), O’Bryant (15), Caloiaro (4), Black (16), Ray (-), Roll (5), Tyus (11), Dibartolomeo (14), Cohen (6) & Zoosman (7). Barça Lassa: Heurtel (11), Hanga (6), Claver (-), Singleton (-), Tomic (8), Oriola (12), Ribas (13), Seraphin (4), Pangos (10), Blazic (7), Smits (10) & Kuric (2).